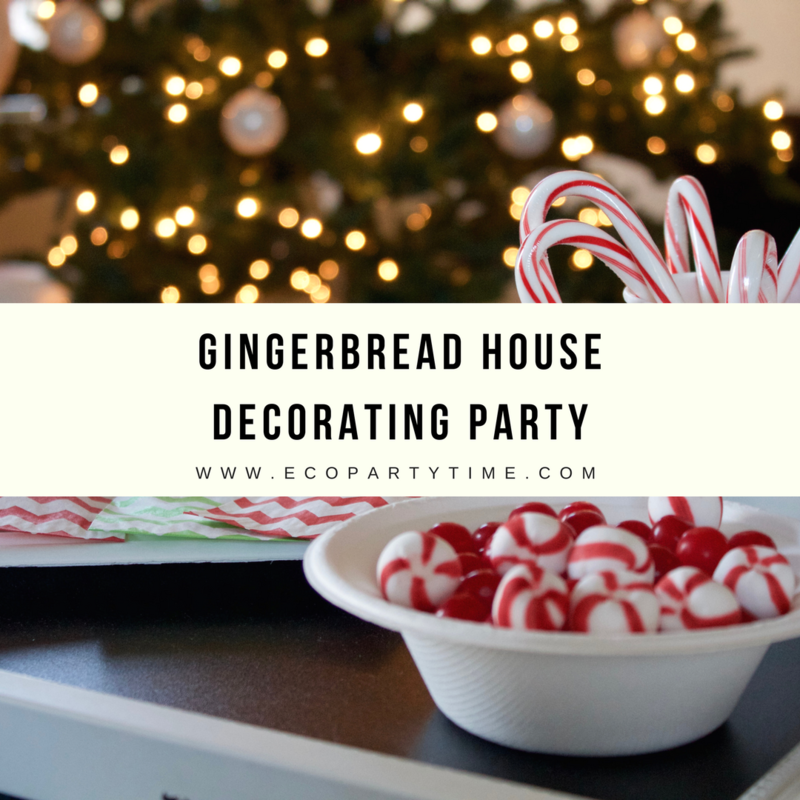 Let's get this party started with some of Ecopartytime's Christmas Decorations! 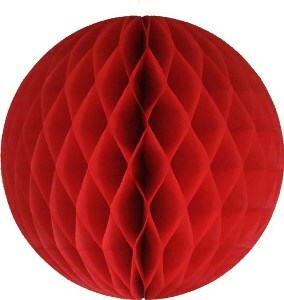 I use their Tissue Balls & Tissue Fans to decorate my staircase during parties like this. 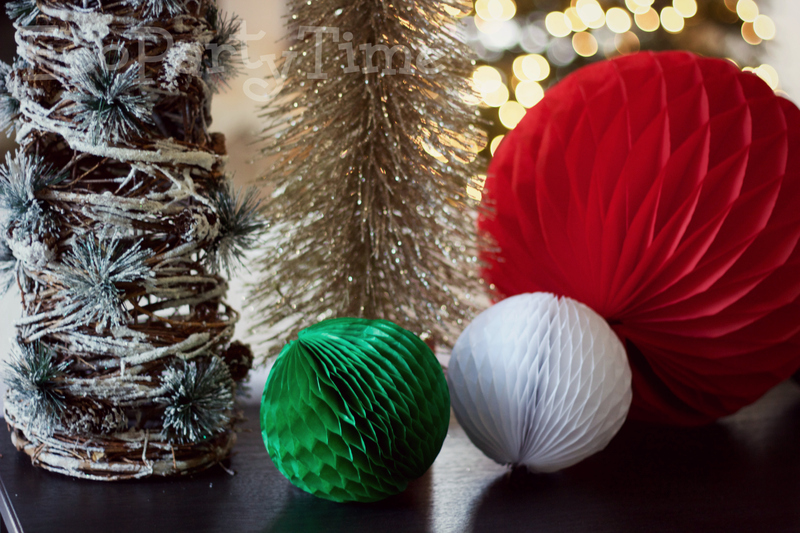 You could also hang them on a light fixture over all your gingerbread house decorations! 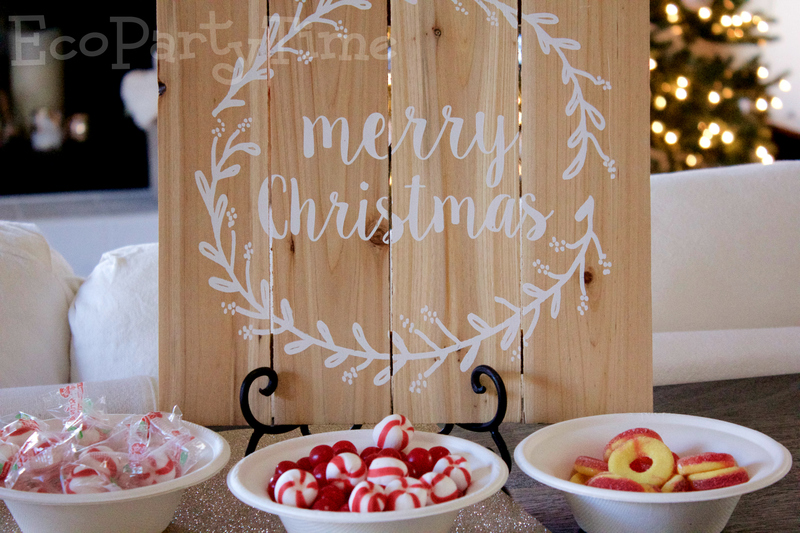 You'll get lots of compliments from your guests on the fun decor. 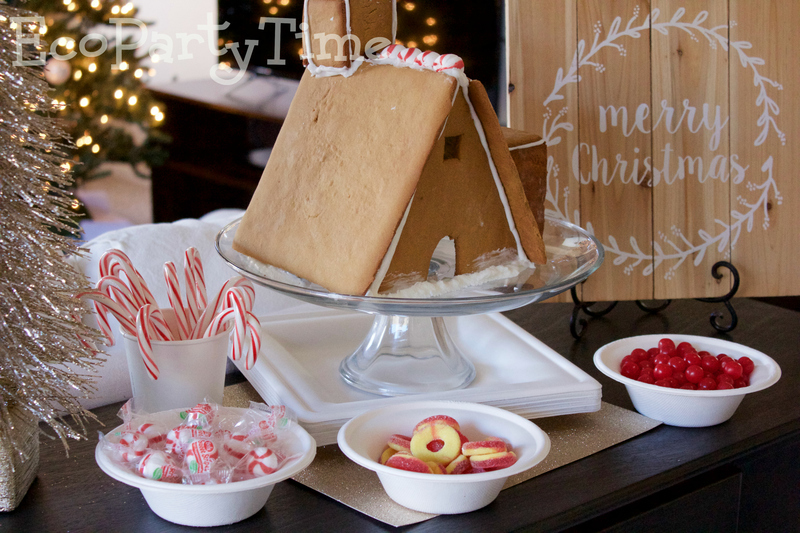 Now let’s get ready for some different decorating - gingerbread house decorating! 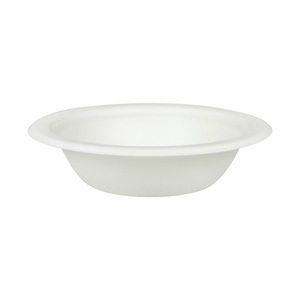 Display all your pretty candies with White Compostable Bowls. This tableware looks fantastic with red & green decorations. Your guests can easily pick out just what they need when they’re displayed like this. 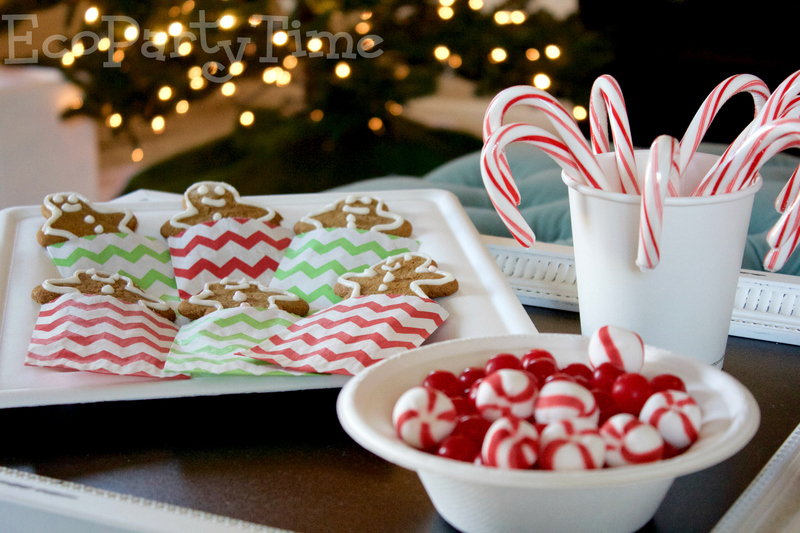 Another fun idea is to display yummy candy canes in Ecopartytime's Compostable White Cups. 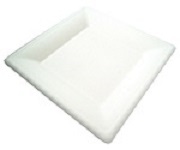 These could also be used for serving hot cocoa! Here are my two favorite favors for my party - both involving gingerbread men! 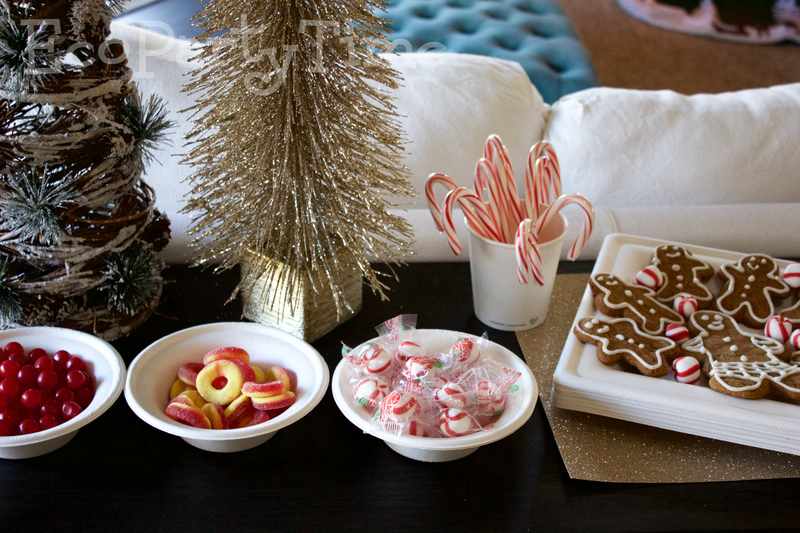 First, what’s a gingerbread house decorating party without gingerbread men? 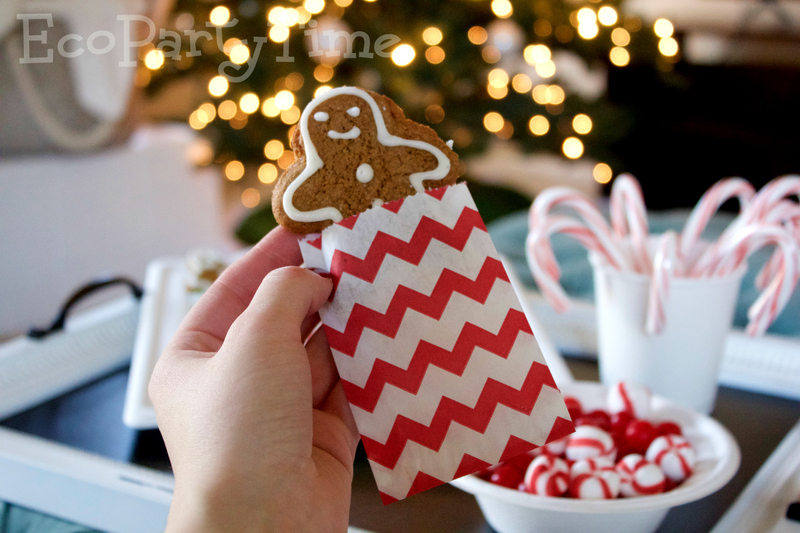 I enjoy making gingerbread men cookies before the party to give as favors in Ecopartytime’s Chevron Little Paper Bags! You can use Ecopartytime's White Compostable Plates to display these cute little favors! 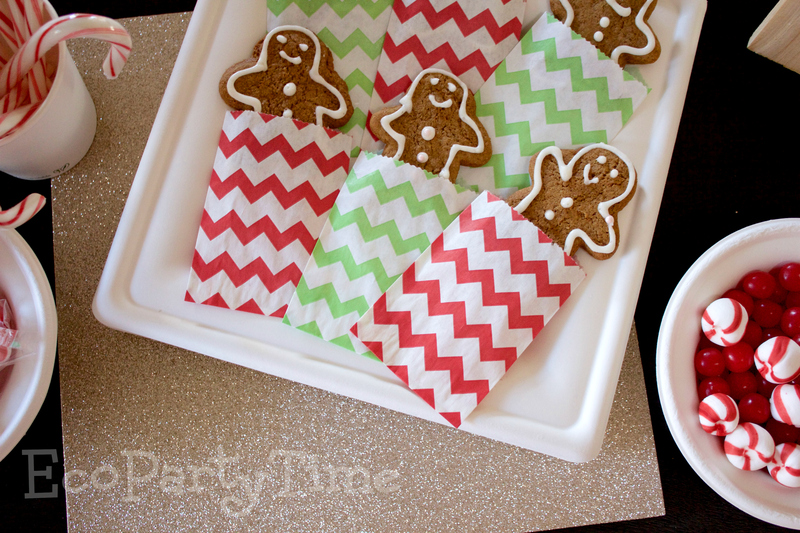 The second favor I like to give is Ecopartytime’s Plantable Gingerbread Man Favors. These are so fun for your guests to take home and plant themselves. Plus they make a great pair with the Gingerbread Man Cookies! If you are having this party for just a few family members, you could give out a few bigger favors in Ecopartytime's Gingerbread Tote Felt Gift Bag. 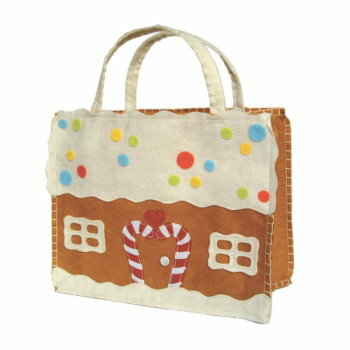 This bag fits the theme perfectly and is a fun, reusable gift for your guests. Now you're all ready to host one of the most fun parties of the year! Just make sure you have your gingerbread house and candies all ready to go. 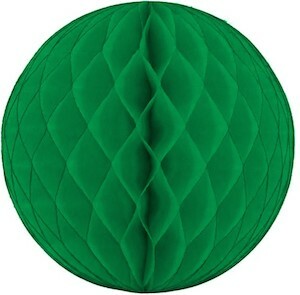 Ecopartytime will take care of the decor and tableware!